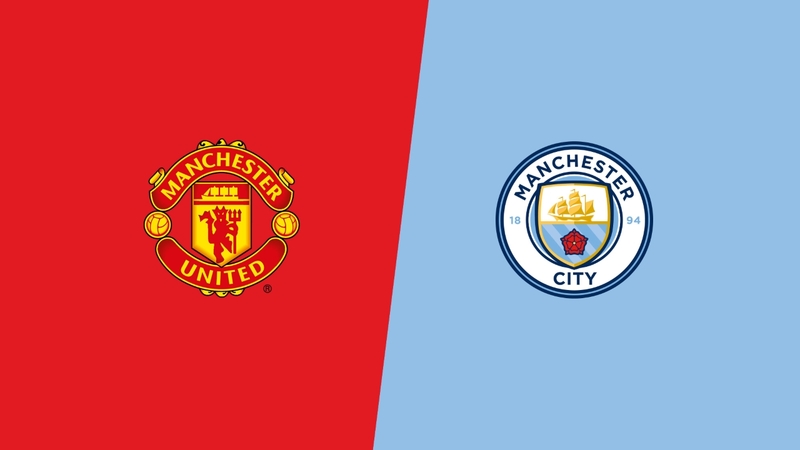 Premier League Manchester Derby preview, matchweek 16. 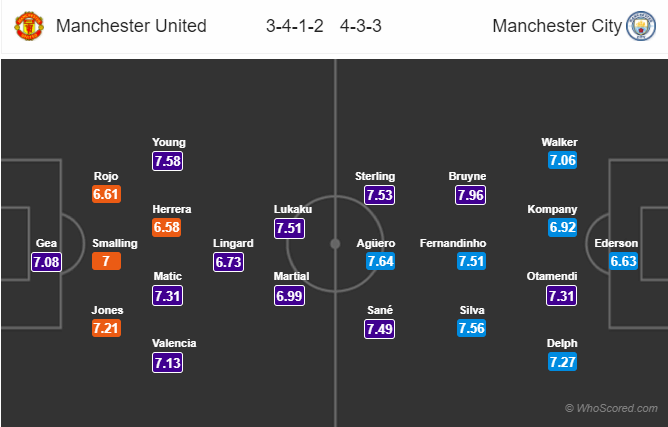 Lineups, News, Stats – Man United vs Man City. Referee appointments, venue, kick-off. This Sunday English Premier League brings Derby game between Manchester United and Manchester City at Old Trafford. Manchester United will be without several star players including Eric Bailly, Michael Carrick and Paul Pogba. The first two are out through injury while the latter is suspended. Phil Jones and Zlatan Ibrahimovic both are back as confirmed by boss Jose Mourinho. Marouane Fellaini is doubtful due to an injury, he would be undergoing a late fitness test. Mourinho is expected to start with a similar lineup as of last weekend big win over Arssenal. David Silva will be featuring in the derby despite of having a minor knock, according to boss Pep Guardiola. Vincent Kompany is doubtful due to an injury while John Stones and Benjamin Mendy are out. Fabian Delph is lacking match fitness due to illness. Sergio Aguero was rested in the midweek Champions League game but will return to starting lineup this Sunday. Manchester City have won their last 13 games in Premier League. Manchester City have dropped only 2 points in Premier League this season. Manchester United have won 3 of their last 5 games against Manchester City in all campaigns. Man United have kept 3 clean sheets in their last 4 away games against Man City in all campaigns. Manchester United 1 – 1 Manchester City. The visitors likely to maintain their unbeaten record. Raheem Sterling who is in exceptional form likely to score for the Citizens.